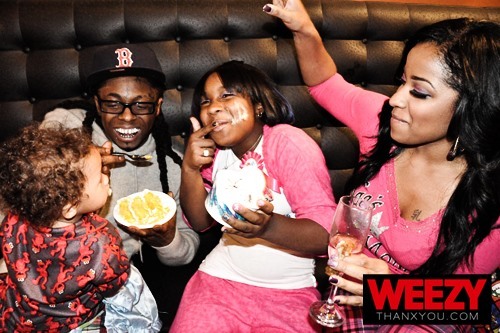 Weezy, we miss you. Well, at least I do. And I'm not ashamed to admit it. 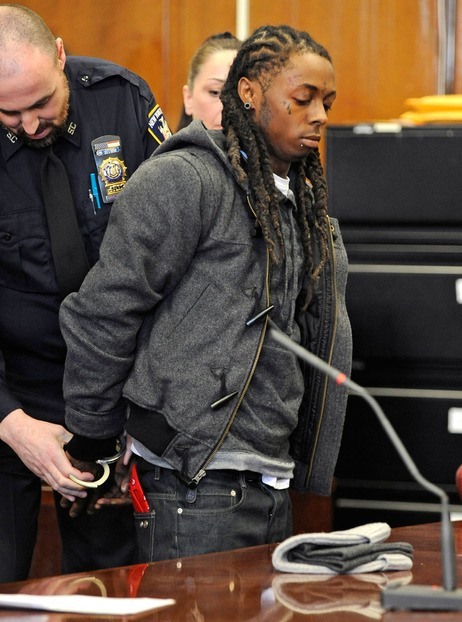 Lil' Wayne is currently serving a year long sentence in a New York prison, after pleading guilty to a gun charge. (Miss the story? Get the scoop on NPR). 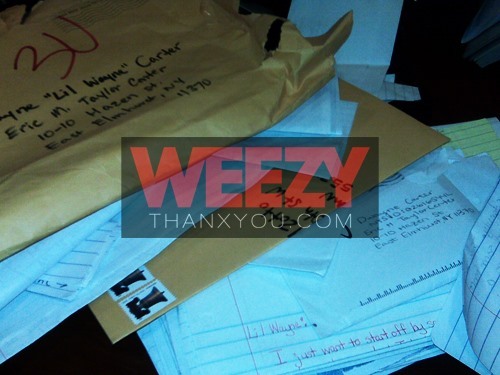 For those of us who miss Weezy F. Baby (the F is for Forensics, in case you were wondering), do him a solid. Brighten those lonely prison days with some (fan)mail. I'm drafting my first letter as soon as I hit publish. Anybody else joining me? lil Wayne: "I smoke weed all day. I'm a very successful addict. And a very smart one. And a very charismatic one. And one that just won four Grammys, and one that sold a million records in a week. What am I addicted to, being great?"